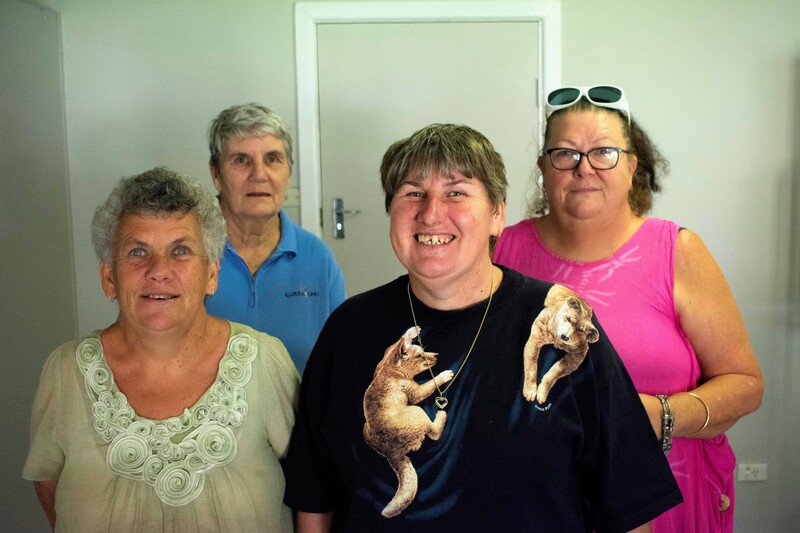 Currajong Disability Services (CDS) Sewing Group has again been the fortunate beneficiary of a kind donation from a local community group – the Ladies Lounge Parkes. Co-ordinator/Founder of the Ladies Lounge, Maree Mulligan, and her fabulous group have long been supporters of CDS. “We had been setting aside some money each meeting to donate to the CDS Sewing Group,” said Maree. “Currajong is an important organisation in the community and we truly value them and the sewing group. “Today we are pleased to announce a donation of $110 to the Currajong Disability Services Sewing Group,” Maree said.